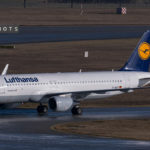 January 27, 1994 marked the day that the first Airbus A321 joined Lufthansa’s fleet. 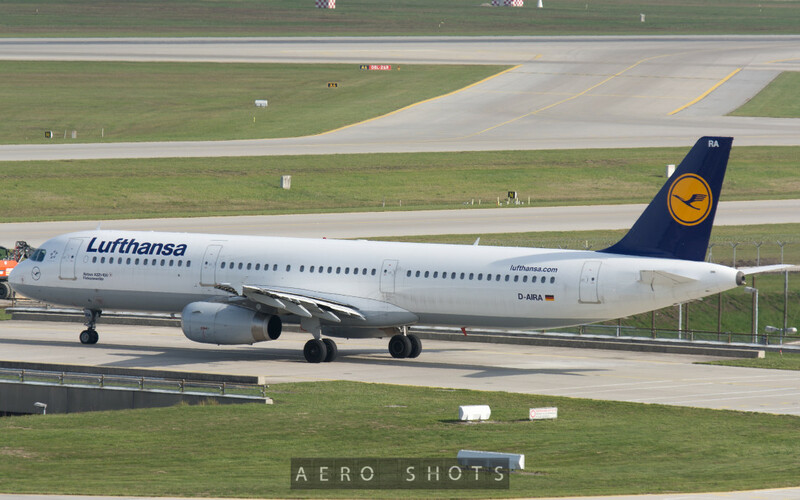 Nicknamed ‘ Finkenwerder’, D-AIRA has been in service ever since and was the first of 63 A321s that would join the fleet over the last 21 years. The initial order of 20 A321s was delivered between 1994 and 1998 with the last of the batch, D-AIRY, being in delivered on November 4, 1998. Since then, 43 additional A321s have joined the fleet and are all currently in service. 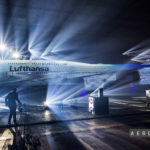 Lufthansa has been rolling out a substantial upgrade to its Inflight Entertainment Systems (IFE) and has recently provided an update on the progress. The new system being introduced is a wireless one where passengers can use their own ‘smart’ devices such as phones, tablets or wireless-capable laptops to connect to the IFE system. The system is known as ‘Board Connect’ and is expanding throughout the fleet. The new system offers passengers access to a large selection of Movie and TV Show options as well as 100 Music CDs covering a wide range of options. Additionally, passengers have access to Newspapers, Magazines and other content through the new platform. Board Connect is now being introduced throughout the Airbus A321 fleet, with 20 of the type already having the new system installed. The goal is for nearly the entire fleet to migrate to this platform as it creates flexibility for the passenger. For the airline, a system like this translates into the savings of millions of dollars in fuel and technology costs since aircraft would no longer have the need for monitors to be installed in each seat. To access Board Connect, passengers MUST FIRST install either an App or or Plug-In on their device in order to connect to the onboard servers. Lufthansa has a dedicated website that provides links to these Apps which you can access by clicking this hyperlink. The first Lufthansa destinations that will see the new system will include Tel Aviv, Baku, Grand Canary and Ashgabat. More destinations will follow as additional aircraft are outfitted with Board Connect. 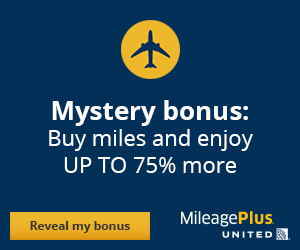 To find out if one of your upcoming flights will have Board Connect available, please click here.